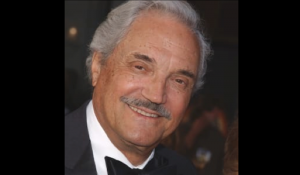 Hal Linden, star of the classic TV sitcom series “Barney Miller,” will join the cast of “In the Mood,” a 1940s musical revue running at Bucks County Playhouse in New Hope starting April 23. 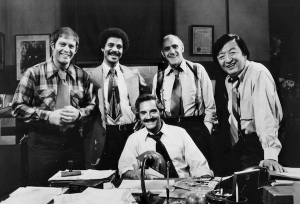 Linden has earned three Emmys, along with a Tony for his lead role in the “Rothschilds.” He created the iconic role of Police Captain Barney Miller, who ran a New York City Police Department police station on East 6th Street in Greenwich Village. 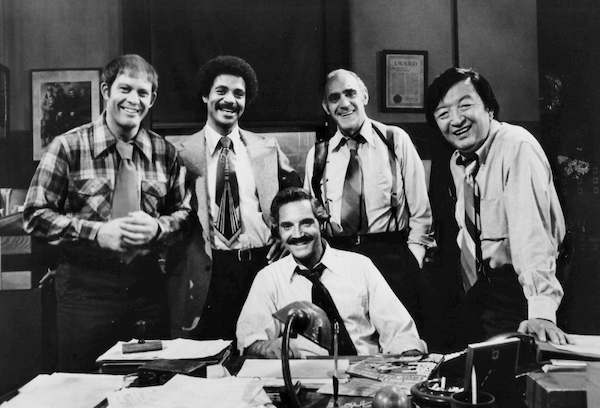 The hit series ran from 1975-82 and is still seen in re-runs. Some of Linden’s other accomplishments include 44 weeks on Broadway as a cantankerous octogenarian in “I’m Not Rappaport,” critical kudos for his role as Alan Alda’s sidekick in “A New Life,” a nine-city tour in “Man Of La Mancha,” and concert dates ranging from performances with Dallas, St. Louis and Atlanta symphonies (he plays Mozart on the clarinet) and the Philly Pops to appearances in Las Vegas, Reno and Atlantic City. The native New Yorker began his show business career as a clarinet player and later toured as a singer with Sammy Kaye, Bobby Sherwood and Boyd Raeburn bands. As a member of the U.S. Army band, he became involved in army revues. His first major break came in 1958, when he was signed to understudy Sydney Chaplin in “Bells Are Ringing.” Five days later, he made his Broadway debut, starring opposite Judy Holliday on Broadway and on tour with the national company. As part of “In the Mood,” Linden will recall his early days with big bands as he joins the In the Mood Singers & Dancers and the String of Pearls Orchestra. Treasures such as “Swingin’ on a Star,” “Tuxedo Junction,” “Boogie Woogie Bugle Boy,” ”Sing, Sing, Sing,” “Chattanooga Choo Choo,” “I’ll Be Seeing You,” “La Vie En Rose,” “Take the A Train” and “The Last Time I Saw Paris” are just a small part of the swinging program. “In the Mood” has been touring the world for a quarter century, and many of the music arrangements for the show were written by Hollywood arranger Vic Schoen (1916-2000). For over two hours, the big retro production holds audiences enthralled with its singers, dancers and period costumes, fine orchestral arrangements, vocalists delivering songs from the ‘30s and ‘40s, and choreographed dance routines. “In the Mood” runs from April 23 to 27. Tickets start at $65, and are available online.